Usually when you engage a web agency to build your new website, they’ll tell you it’s “SEO ready”. Or maybe they will get you on an SEO retainer that “gets results”. Unfortunately, they probably don’t even know how much more work needs to be done before either statement is true. Most people and companies either specialise or generalise. I’m not a designer, so if you want a beautiful looking website, I’m not your guy (my friend Anton is)! Similarly, I am not the right person to share photos to your social media accounts. What I do is SEO, and I do it well. In 2019, SEO is hard. Getting results that will change your business takes significant time, effort and/or investment. If you don’t want to waste any of these on a generalist, we should talk. Not convinced yet? It’s alright, I wouldn’t be either. I’m the person who takes care of SEO on this site, and having only been established in May of 2018, I’d say it has done well. 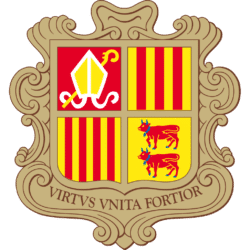 Within 6 months I’d far exceeded the goals for the website and have helped numerous Andorran businesses to get genuine sales leads for their business. 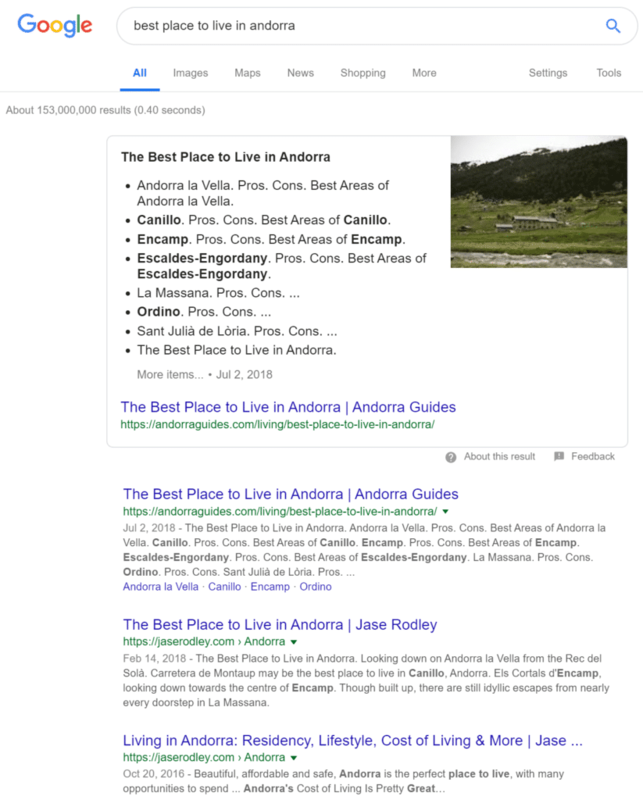 I’ve helped other companies in Andorra to get to the top of page 1 in Google for Andorra-specific, tourism search terms. Similarly, I’ve assisted Andorran companies who sell outside of the country, enabling them to compete against much larger brands. Through SEO, they have taken market share from much larger competitors who struggle to adapt. While there are many elements to SEO, one that I particularly enjoy is drilling deep into the detail of “technical SEO”. 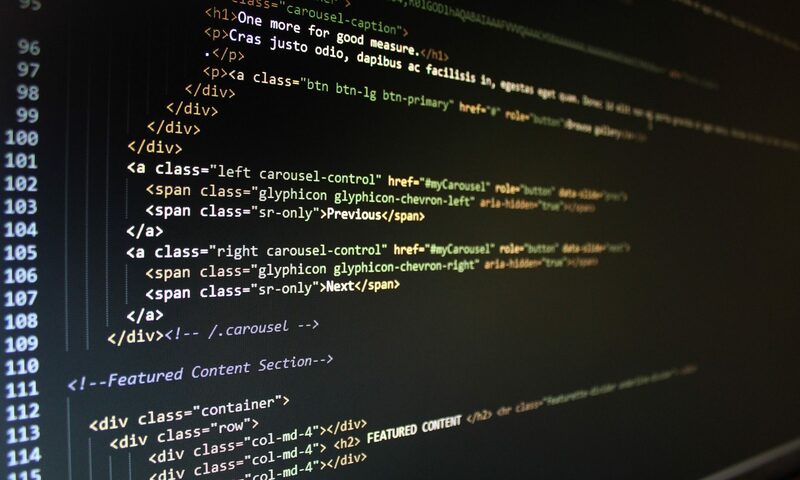 Technical SEO involves taking a fine-toothed comb and auditing your website, mostly from a coding point of view. I then improve the things that many people are too lazy, or don’t know how, to fix. This gives your website an instant competitive advantage. Working with Andorran businesses wanting to do business with the world, I’ve found this to be especially important. You probably have a website in Catalan, French, Spanish and English (and maybe more). Having your content translated in these languages isn’t enough. Your website needs to be correctly set up for “multi-lingual SEO” as well. 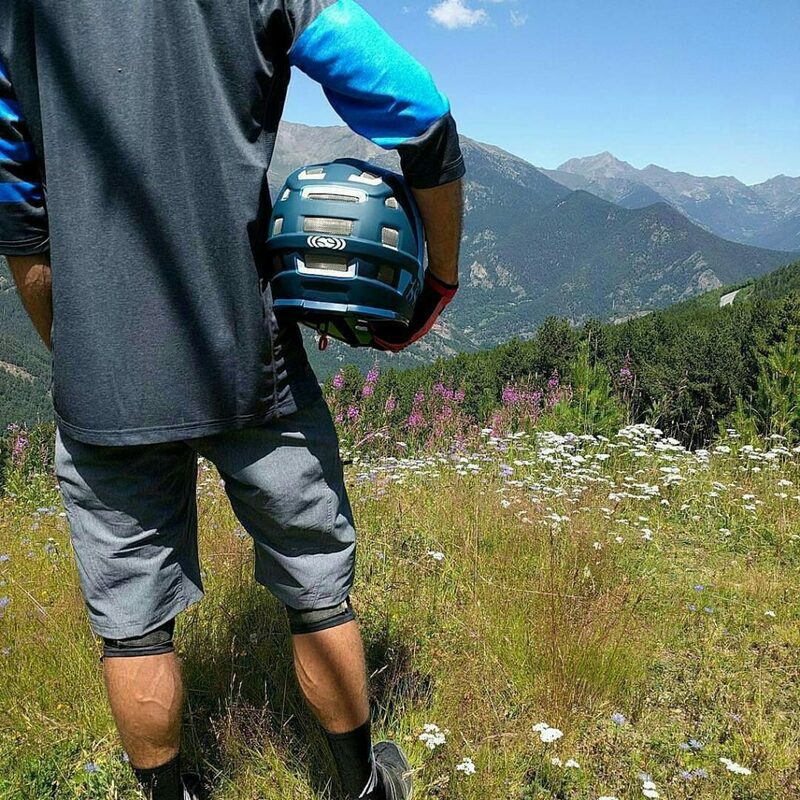 I live here and I love calling Andorra home. I genuinely want to help the country by helping businesses here. If you don’t actually do business locally or sell from a company that is formed in Andorra, of course that is fine too. Some people just like to know that I’m local, while they and I get sales for their overseas business. I don’t blame them. When you do a search for “Andorra SEO”, there are only a few of us who are actually located in the country. At best you’ll find one or two in Spain, while the rest are in India. In 2019 I’ve yet again refined my processes so I can provide the best possible results at pricing any business can afford. If you want to speak with me about how SEO can help your business, or maybe start with an audit to assess your current website’s health, please get in touch today. I've been perfecting my craft in SEO for around a decade now and in 2019 will be renewing my residence in Andorra yet again. My brain craves SEO - it's fun for me, even when it's challenging. I love the results-driven nature of it - you put in the work, and it pays you back (with patience). 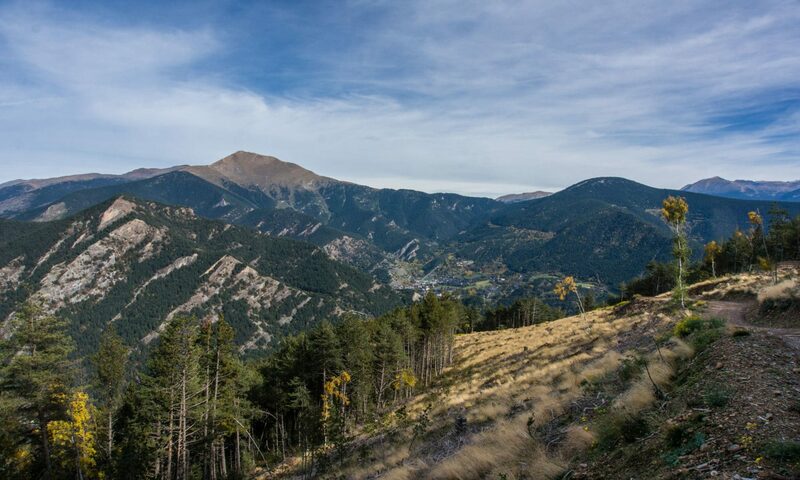 Combined with my genuine interest in Andorra, I've found a unique opportunity to help local businesses to grow. 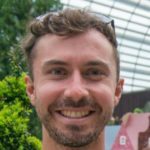 Need help with your website's SEO?